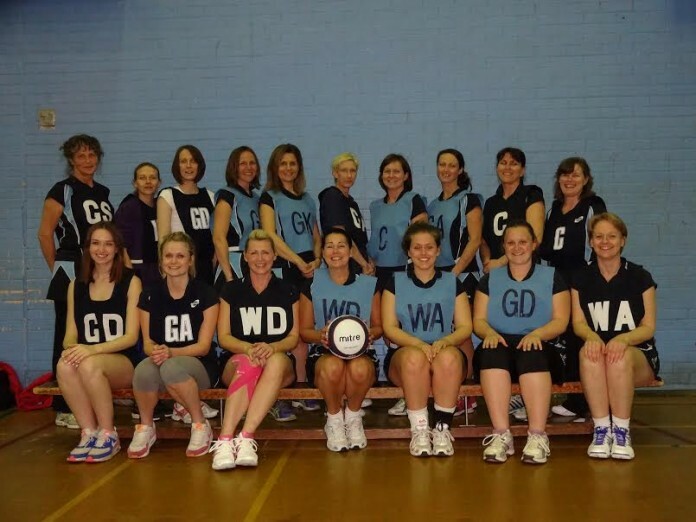 Poynton Netball club are celebrating their 40th Birthday. The club was set up in 1975 by a mother and daughter, and has grown over the years. Current teams still have mothers and daughters playing together. A celebration dinner dance was held recently at the Deanwater hotel with past and present members attending. A great night was had by all.